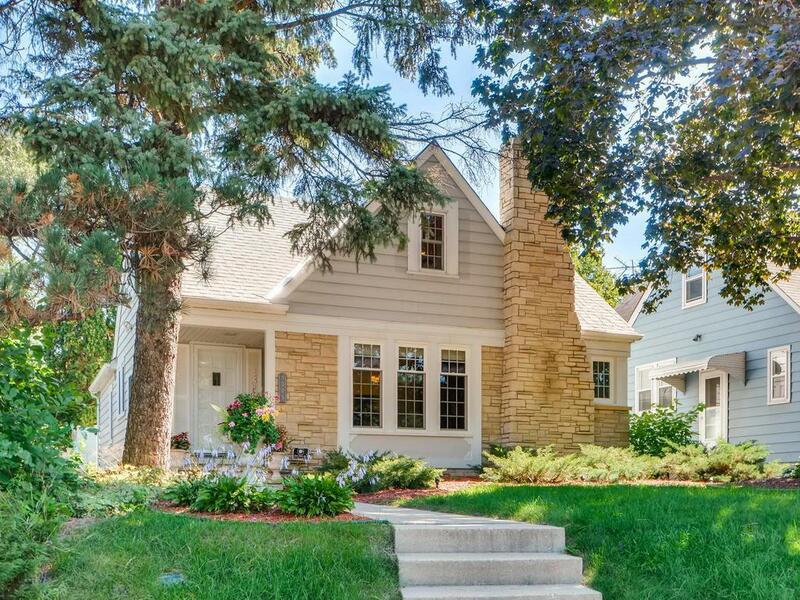 This home has been lovingly cared for and it shows. 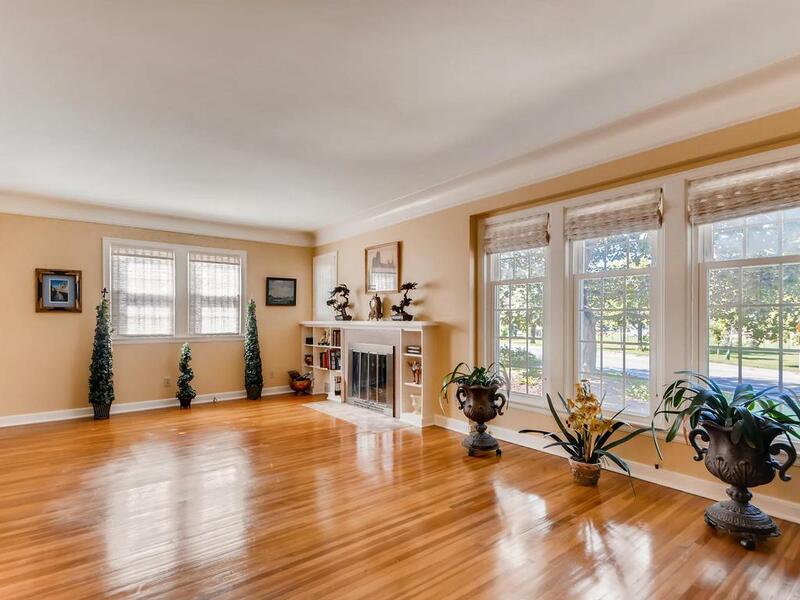 Boasting a spacious main floorplan, a living room with wood-burning fireplace, formal dining room, & a cozy landscaped yard perfect for entertaining friends. The spacious upper level has 2 bedrooms including the master and add'l storage. 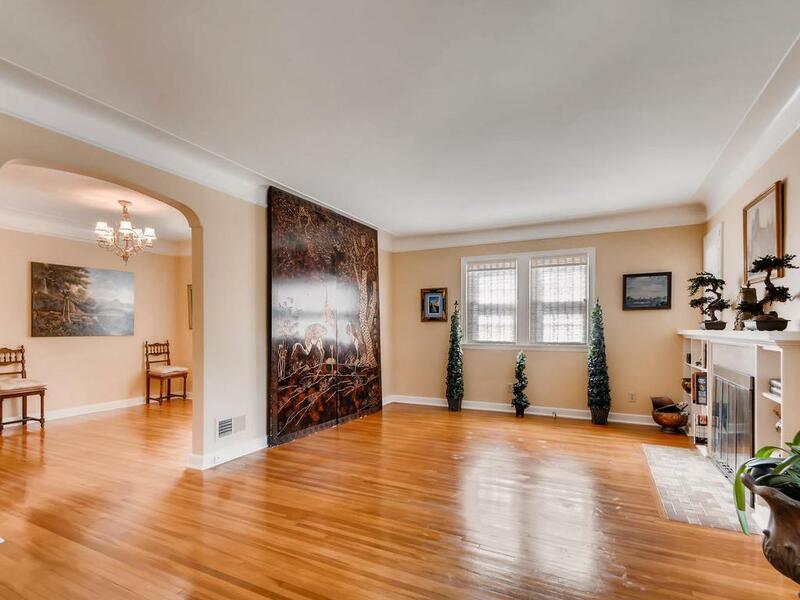 Lower level offers a large family room, ample storage and 3/4 bath. 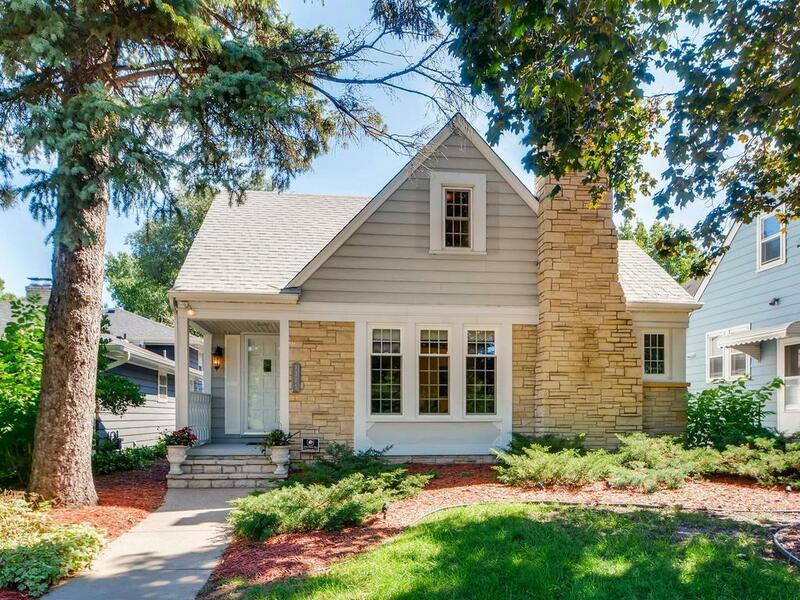 Don't let Portland Avenue fool you, The MAC Updates and location across from Pearl Park make this a spectacular location and an ideal home.